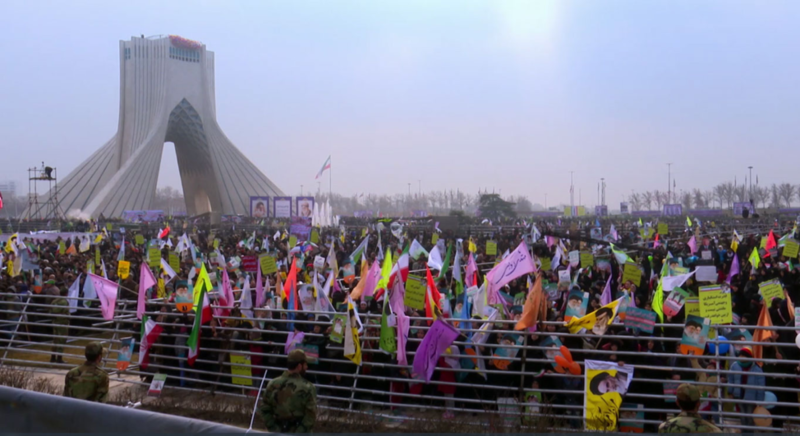 The Iran Deal is a documentary which showcases how China is reaching out to the Middle East as part of a grand trillion-dollar plan that has massive implications for the existing world order. The journeys begin in China and continues to Pakistan, Egypt and Iran as it tracks the huge infrastructure projects and ‘soft power’ cultural moves that are spearheading China’s bold new economic diplomacy in the region. To China, Iran is a strategic partner. In this film, the speed with which Beijing has capitalized on the lifting of sanctions against Iran is highlighted as the filmmakers reveal what is involved in the more than 600 billion dollars of bi-lateral deals the two countries have already signed with each other in a ten-year development deal. The crucial importance of Iran as a supplier of oil to China underpins this vital strategic relationship which is threatening to overturn America’s control of the strategic agenda in the region. 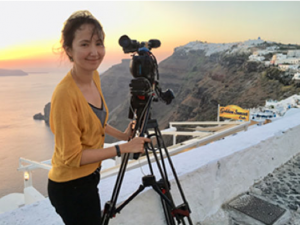 Pearl Forss is a documentary filmmaker living in Singapore, and a lot of her work focuses on international affairs, and politics. She loves exploring the world and telling people’s stories. It’s a great privilege to be able to enter people’s lives and ask questions about their difficulties, hopes, and deepest thoughts. Some of her documentary work includes The New Silk Road Series – focusing on China’s One Belt One Road plan in more than 20 countries and the global implications of the rise of China; and also, the Undercover Asia series- which is an investigative documentary into issues like illegal abortions in Philippines and the illegal organ trade in Asia. The Iran Deal  is her latest documentary.